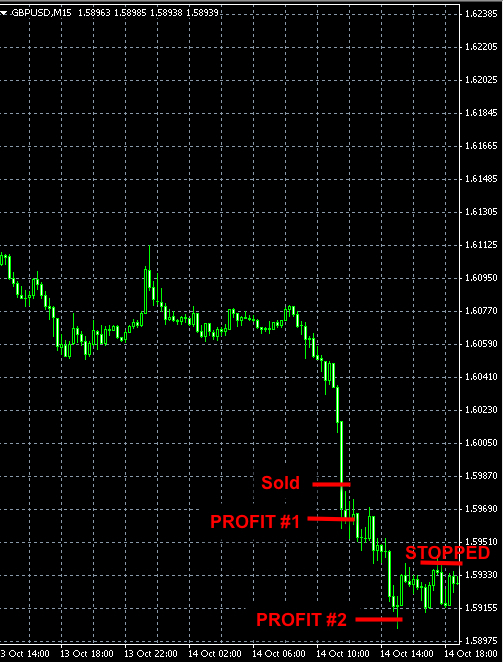 Both profit targets are reached already for a total profit of +58 pips. 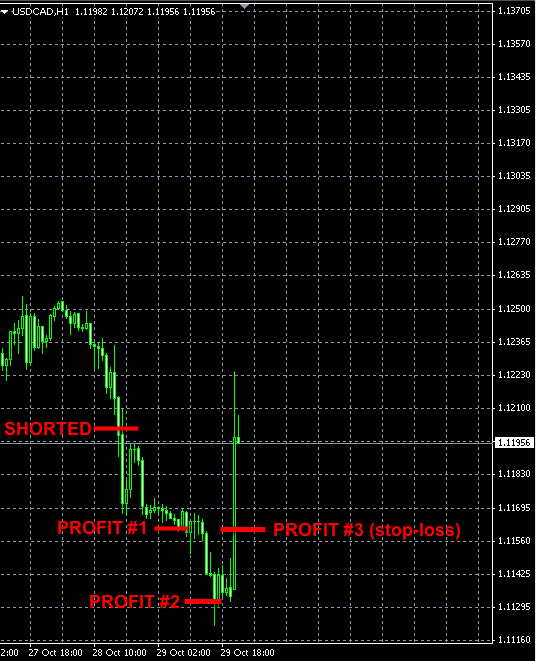 The third unit is still open with the stop-loss at 1.1278. 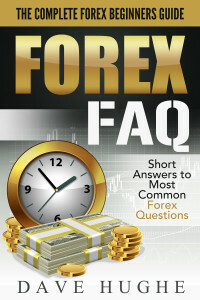 The USDJPY news trade opened yesterday hit the last stop-loss today for additional +58 pips of profit. 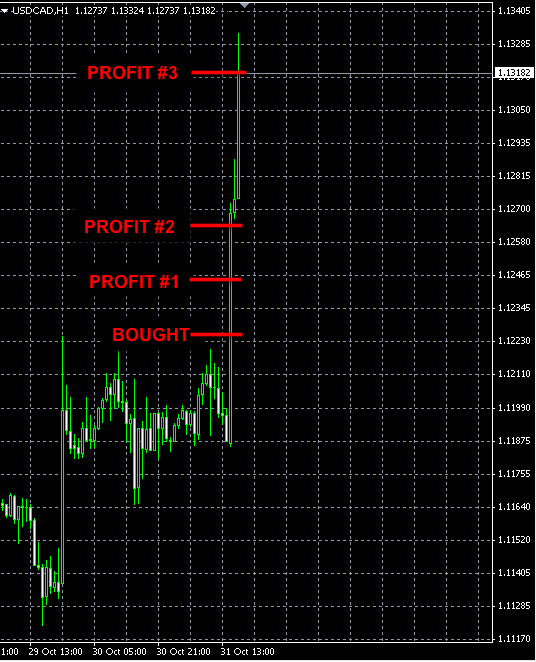 The first unit in our USDCAD trade reached its profit target. 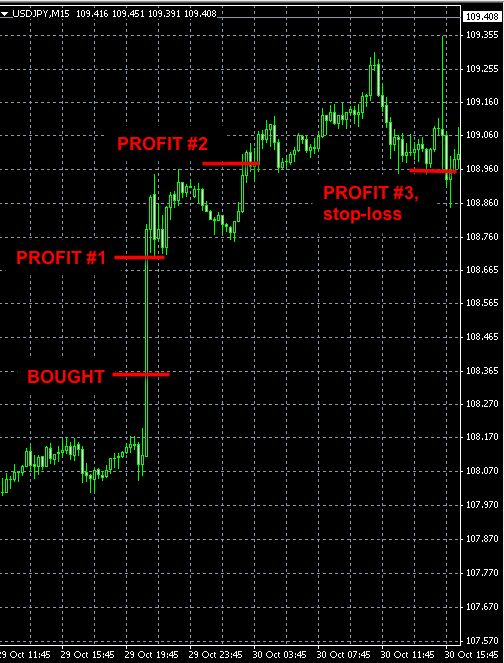 The stop-loss orders for the remaining two units were moved to their break even point and were trigered later on. The GBPUSD trade in our Master account opened 20 pips lower than expected due to the slippage. Nevertheless, the first and second units both reached their profit targets. The 3rd unit’s stop-loss was moved to 1.5942 and was triggered. Tu., Oct. 14. 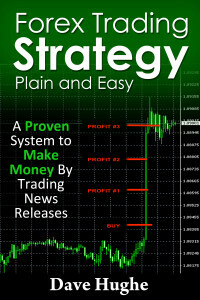 Both long USD Forex signals reached their profit targets. 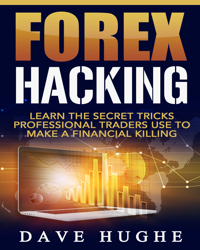 Both long USD Forex signals that we sent yesterday were filled overnight and reached their respective first profit target levels.